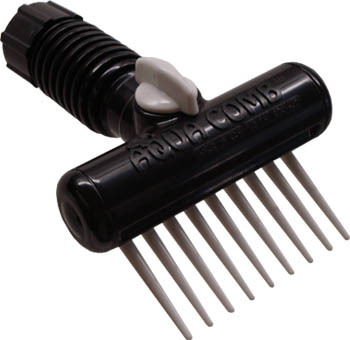 Aqua Comb – The Revolutionary Equine Aqua Comb! 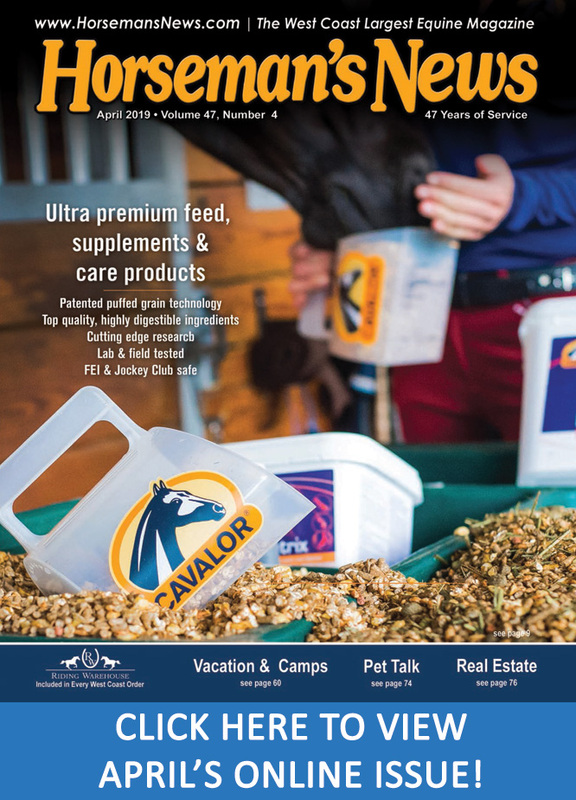 Are you looking for that new something new that will dramatically change your Sport, Show and or personal horse’s health, wellness and appearance all at the same time that you are doing your regular wash routine? 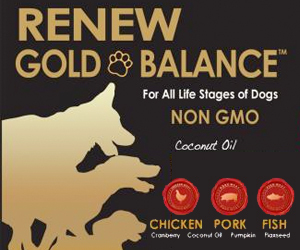 This stunningly simple patented device delivers all that and then some! Some of the many things this wonderful new Wash Rack device does for you and your horse: instantly wets the tail allowing for a deep clean of the root ball, gives a full body deep hydro-message (your wash hating horse will melt in your hands), Wound therapy: eliminates mane and body fungus and softens and removes scabs without tearing and bleeding, After an intense work-out you now can instantly cool down your horse! 30% less time to wash, dry before your first scrapping, One bucket of shampoo will now do 10-20 horses. Thoroughly clean backs of all four legs in 10 minutes, great for rescue animals relaxes them and speeds wound recovery! Clean a white horse whiter in one washing than your usual 2-3 attempts to get to white! This is the short list! Want to learn more? 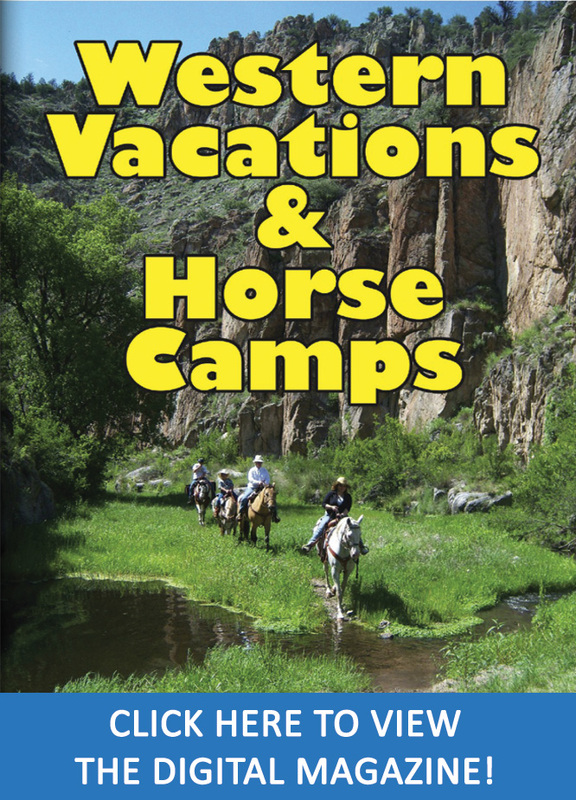 Go to the website www.aquacomb.com and click on the horse and view the video, browse the 7-pages of pictures and info. Next Post:The 2018 Las Vegas Wild Card Reining Challenge is Celebrating Returning and New artners!